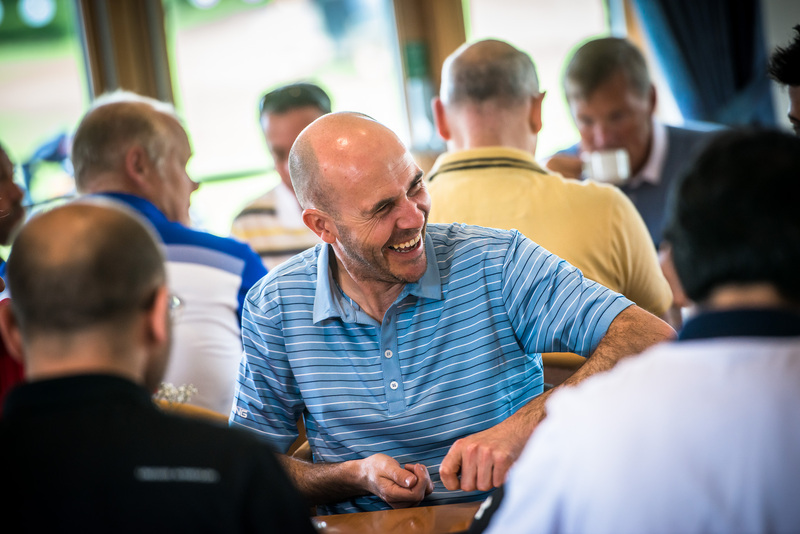 Treat your team to a unique day out and learn a new skill together at Kirtlington Golf Club. Delicious freshly-prepared food, attractive communal spaces, a relaxed atmosphere, 27 challenging, picturesque golf holes, good practice facilities and of course great prices all make Kirtlington Golf Club highly popular for corporate days. We offer plenty of choice, from the golf you play to the food you eat, and our facilities are always immaculate to leave a great impression on you, your customers and your guests. Our friendly staff will take care of you on the day, and you will quickly see why so many people book their golf days again and again at Kirtlington GC.